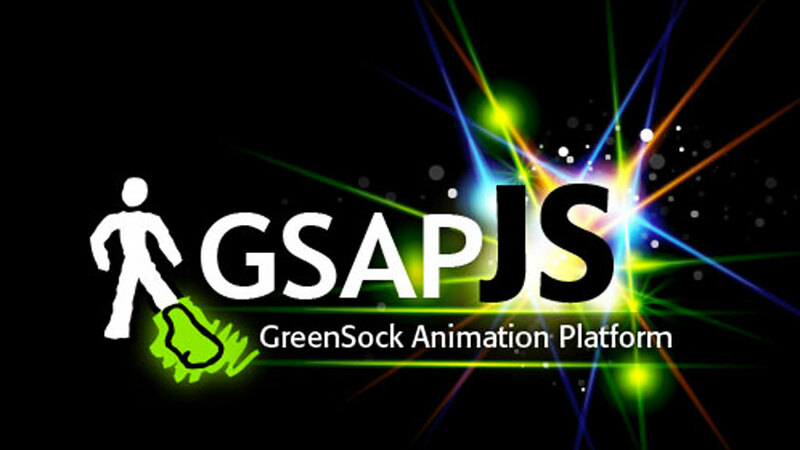 GSAP (Greensock Animation Platform) is a fast and robust animation library that can be used for tweening any numeric property of any object. It also supports timelines and sequencing. While it is not open source, it’s license is permissive enough for a lot of projects to use it for free.